Running goes hand in hand with boxing training. It’s been the bread and butter for this sport since the beginning of time to help condition fighters get through the rounds. BUT fighters need to move away from the ‘old school mentality’ of long distance running and focus on interval training which better simulates a fight. This is through doing 100% effort intervals that best simulate the length of a round. Get the most benefit when out on the track in the shortest amount of time. 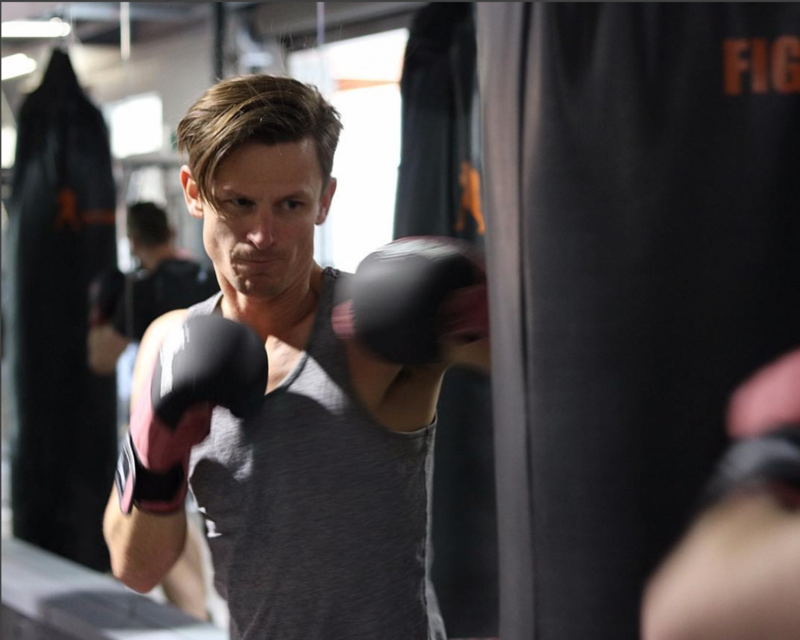 Boxing is a high anaerobic sport (activity without oxygen), short explosions of exercise that stresses muscles at a high intensity for a short period of time. Basically when you’re exploding/throwing combinations on the bag/pads/or someone’s and then recovering when moving around the ring. My advice is to get Professional Running Coach (I recommend @the_balancedrunner) to make sure you’re running technique is correct before embarking on the next 8 weeks. Follow a simply program to improve your aerobic and anaerobic conditioning to help with your boxing.